The latest battle in between an Artificial Intelligence (bots) and in ‘Human’ which currently taking place in Rivers Casino, Pittsburgh is in favor of the Artificial Intelligence. 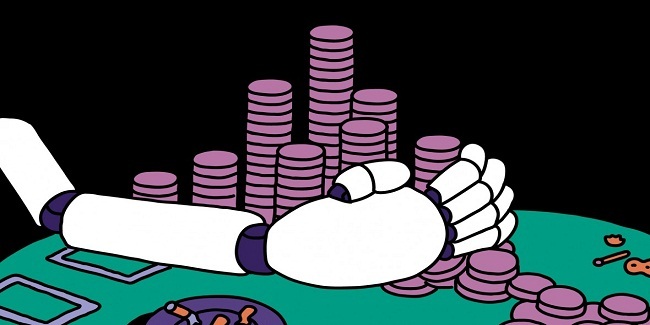 AI is doing a great job against ‘human’ and it has won over $800,000 till today. The 20 day long tournament is in mid-way and currently going on, but till half way the AI has won over $800,000. Libratus was a set of program which was designed by a group of programmers to take on against “human poker players’. Now Libratus is playing two ways, heads-up, No Limit Texas Hold’em and every other game. The computer is proving that it is better than expected. 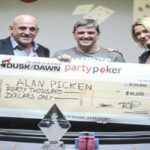 Another program like this was held back in 2015, and then Liberatus lost the game against human and since then bots were underestimated by professional poker players. Jimmy Chou, a professional poker player says that “the bots are getting better and better every day” and it’s like a tougher version of us. Some people say that poker is a game of luck; some says poker is a game of chance and some says that it is a “skill game’, but everyone believes that to defeat someone at a poker table, you would need lots of bluffing kind of things. 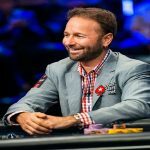 A win for Libratus will be a huge blow for human poker players and it will be very significant for Artificial Intelegence, because poker requires lots of reasoning and if the AI wins, that would be a topping point for sure. People also need to have proper knowledge about how to play it, but in this case the Artificial intelligence has done a great job and defeated a team of humans. Makers/developers of this computer program are very happy about the results. They are very keen that AI will be the ultimate winner.